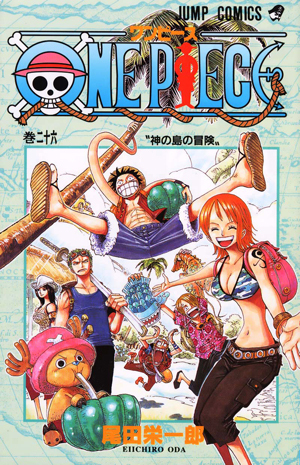 Watch anime online, streaming anime episodes you are watching One Piece Episode 351 English subbed online for free. Anime guide, One Piece Episode 351 English sub Awakening After 500 Years!! Oars Revives! !Moria implants Luffy’s shadow inside the corpse of Oars, making the massive zombie come to life. The zombie immediately shows his similarity to Luffy, yelling out for food at the moment of awakening! Oars calls out for Sanji to make him some food, but then is confused by his own sentence, not remembering who Sanji was, the shadow’s personality and memories already starting to be worn away.